Another Don Anthony Realty listing for sale that’s now Under Contract! 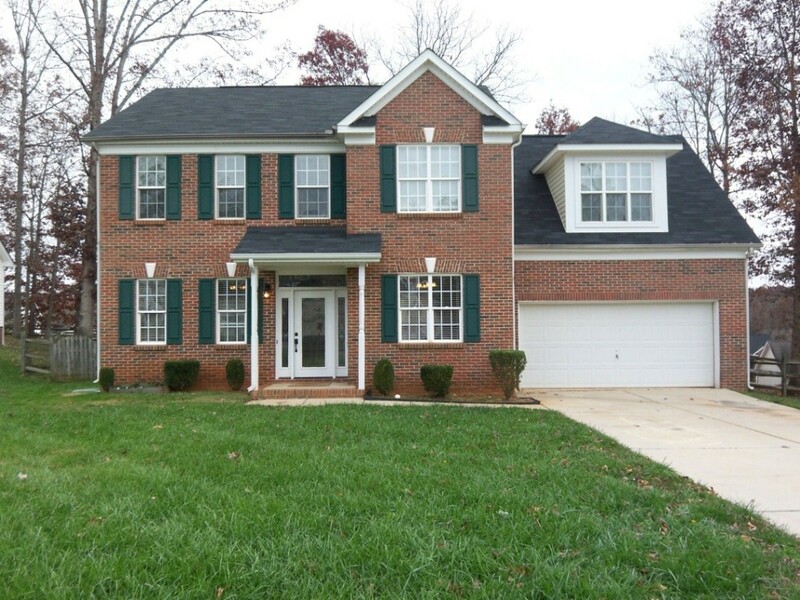 This one is in Plantation Falls Estates in Charlotte, NC! Don Anthony Realty Seller Gets Offer Quickly! It’s incredible that someone wants to make an offer since it has only been on the market 36 days!! Sold!!! 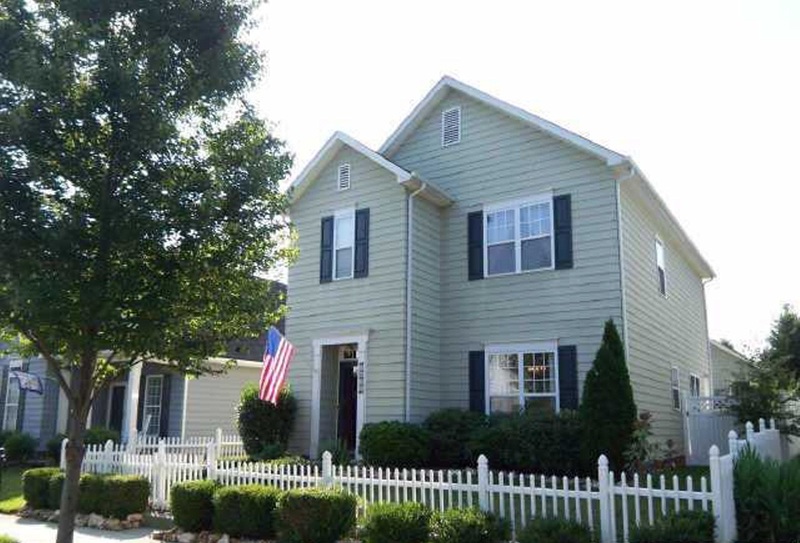 Home in Monteith Park in Huntersville, NC! Our clients saved $4,314 when Don Anthony Realty sold their home! Congratulations!!! Allen Tate a while ago. Neither was successful. It’s time to try again. forward to talking with you further. Another Don Anthony Realty home for sale that’s Now Under Contract, just 10 days on the market!!!! This one is in Kiser Woods in Concord, NC! Just Listed! 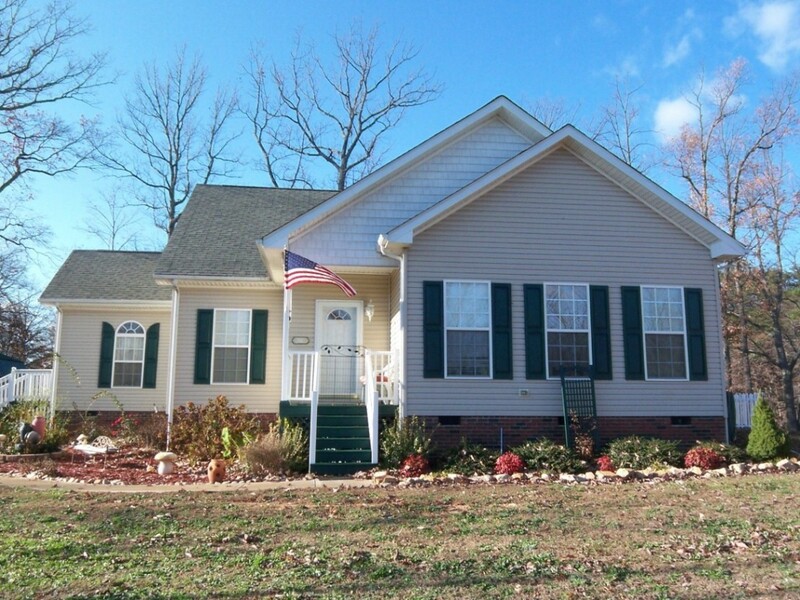 New Don Anthony Realty home for sale in Anderson Woods Subdivision in Maiden, NC! 3 bedrooms, 2 bathrooms for $170,000! 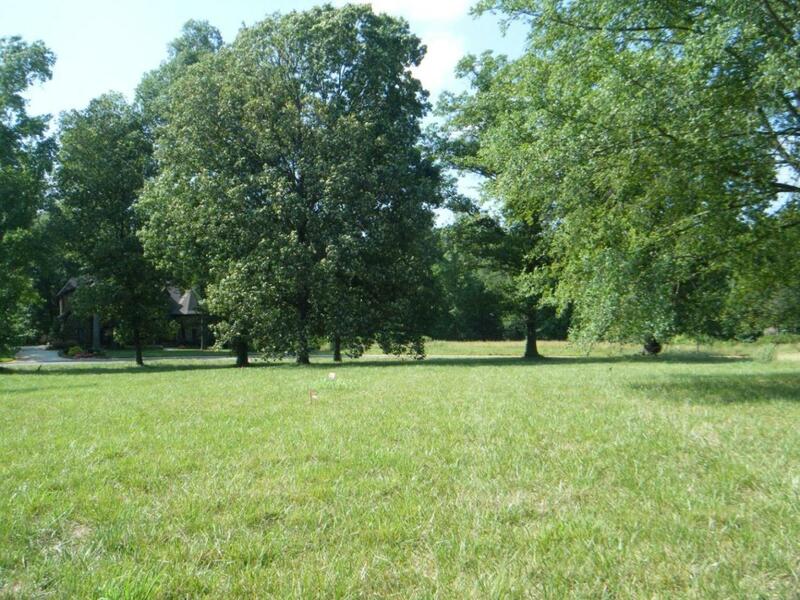 Quiet country home backs to pasture land. Walk-up attic could be finished for additional square footage. 2 large walk-in closets. 12×24 storage building. Fenced yard with brick patio. Sunroom with tons of windows overlooks gardens & pond. New laminate hardwood floors & fresh paint throughout most of home. Master bath features new flooring, large shower/separate garden tub & linen closet. Just Listed! New Don Anthony Realty home for sale in Hasentree Subdivision in Wake Forest, NC! 4 bedrooms 3.5 bathrooms for $835,000! Fabulous Custom Built Home in Hasentree, Gourmet Kitchen with Custom Granite Center Isle & Butler’s Pantry. Cozy Hearth Room for Entertaining or Hanging out. Family Room with Coffered Ceiling opens to Screened Porch (with Fireplace) & Super Grilling Patio. 2nd Floor Media Room (wired). Large Bonus Room. Beautiful Wood Flooring on Main Floor. Main Floor Office. Family Activity Center, Golf Community, Membership Available.